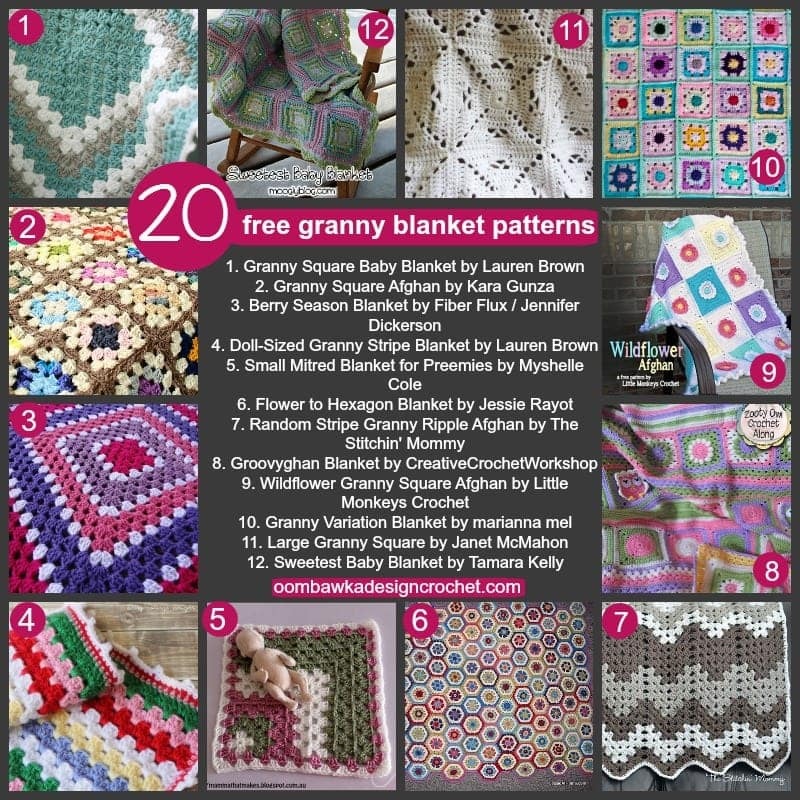 Please note some of these patterns are available as a free PDF download from Craftsy. In order to access these PDFs you will need to create a free account with Craftsy. I trird subscribing but it won’t take my email address??? ?